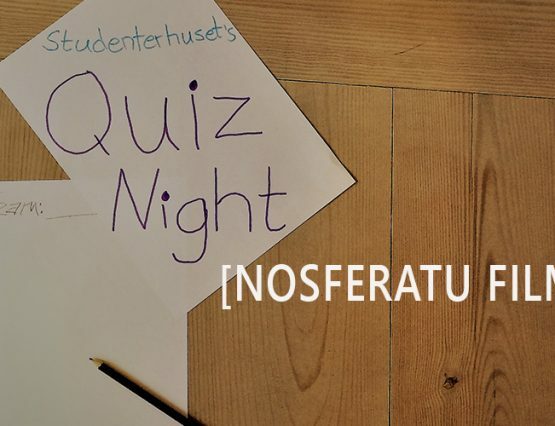 Quiz Night: Nosferatu Film Quiz Are you a true film geek? Then this is the quiz for you! 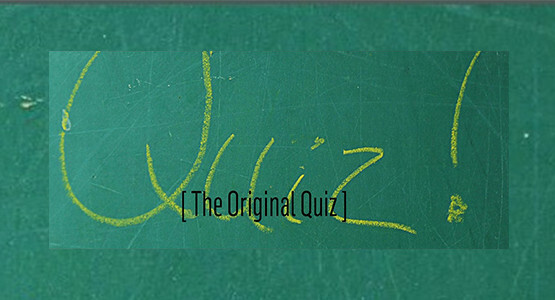 This quiz has four rounds and goes on for a couple of hours – and with lots of good entertainment. 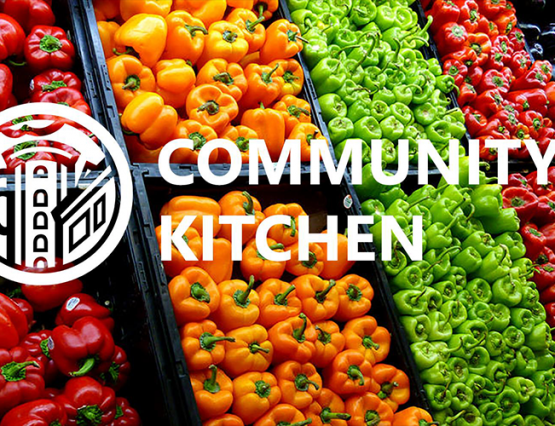 There will also be nice prizes. There can be 4 people on each team, and you sign up in the bar when you get here before 19.00.